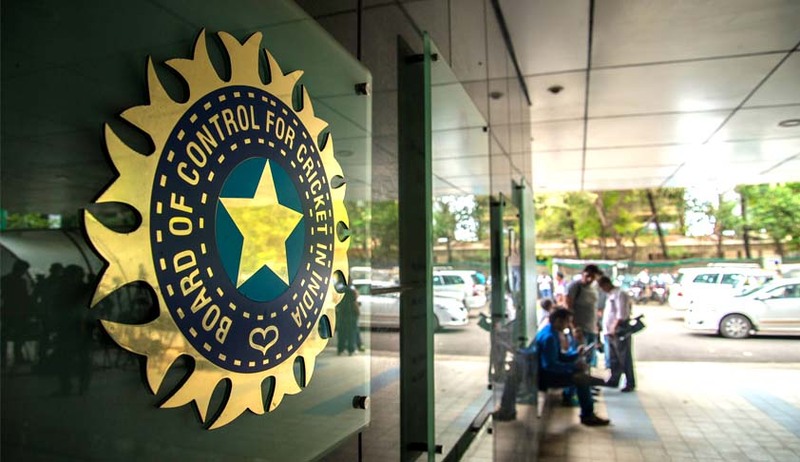 In a new twist in the BCCI Vs Lodha panel case, the Supreme Court today said it is open to include among the Board's administrators names which will be suggested by BCCI and Centre also for "holistic approach". This meant that the court is not agreeable to blindly accept the names submitted by amicus Gopal Subramanium and another panel member Anil Divan in totto and is willing for wider consultation.The bench was against inclusion of those aged above 70 named in the SC panel's list as it is in violation of Lodha panel recommendations. A three judge bench headed by Justice Dipak Misra asked senior lawyers Arvind Datar and Kapil Sibal for the BCCI and Attorney General Mukul Rohatgi for Centre to submit the names by Friday. The next hearing has been fixed for Monday. "Ld Counsel appearing for some associations said due to certain inadvertent reason he could not suggest some names to be included as administrators though an opportunity was given. The Centre also is allowed to suggest some names so that there is a holistic approach when this court decides the name of administrators. It is however made clear that the names, their eligibility should be in consonance with the Principal judgment delivered in this matter. This court shall form administrative committee after Sibal and AG submits the names." The Bench meanwhile also allowed BCCI to submit three names from among its office bearers to represent it at the ICC meeting scheduled for February this year. The two member SC panel of amicus Gopal Subramaniam and senior lawyer Anil Diwan had on January 20 submitted to the Supreme Court a list of nine names as the administrators of the BCCI after the removal of its President Anurag Thakur and Secretary Ajay Shirke for non-implementation of Lodha panel reforms. The bench however directed keeping the names in sealed cover and against revealing at this time saying "some consultation within the bench. Attorney General Mukul Rohatgi appeared for the first time against Lodha panel reforms. Senior lawyer Kapil Sibal (for BCCI) joined Rohatgi in attacking the Lodha panel reccomendations and sensing a chance in retirement of justice of Thakur attacked his original judgment which made the implementation of reforms mandatory.